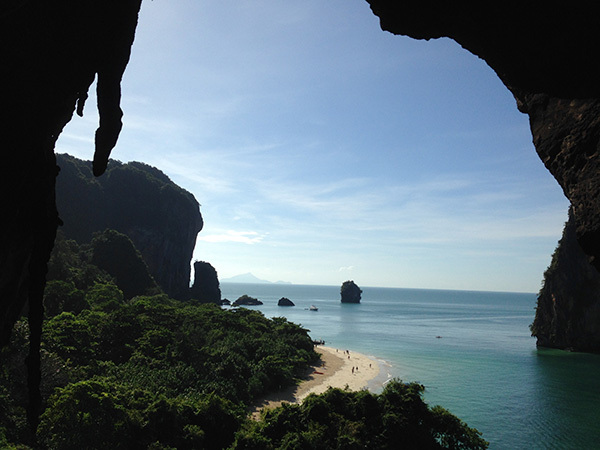 Experience the thrill of climbing and rappelling safely on the limestone cliffs on Koh Pan-yee in Phang Nga Bay.Witness the breathtaking views of Phang Nga Bay. 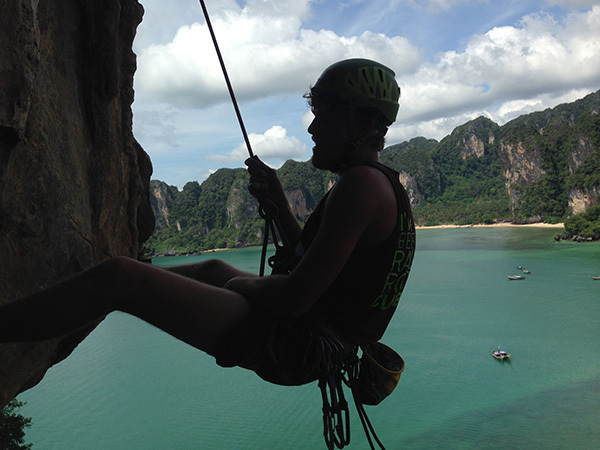 Railay Beach Discover with us at Railay one of world Rock Climbing destination, with over ‘600’ routes ranging from beginner 5a’s to classic mutipitch 6a’s. 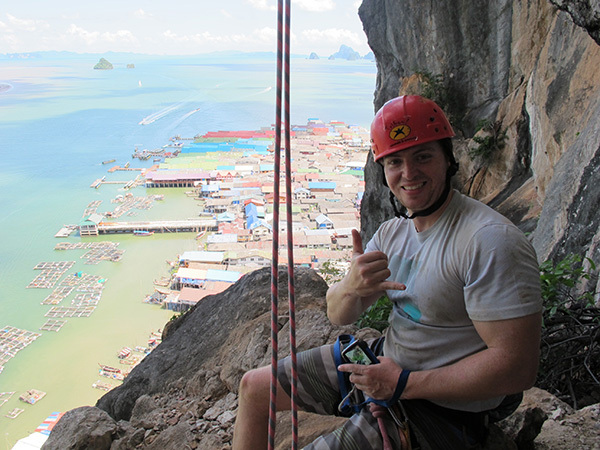 Experience the thrill of climbing and rappelling safely on the limestone cliffs on Koh Pan-yee in Phang Nga Bay, staying overnight on Koh Panyee island.